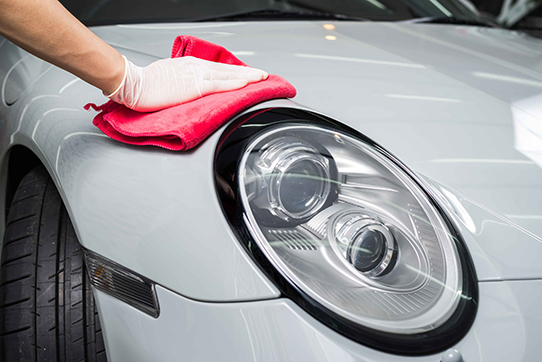 Our Car Repair Body Shop is based in Romford, Essex and we cover Upminster, Hornchurch, Romford, Brentwood, Chigwell, Loughton, Woodford, Wanstead and surrounding Essex Areas. We are Specialist in Car Body Repair, Accident Repair, Car Detailing, Dent, Chip & Scratch Removal, Smart Repairs, Car Servicing, Alloy Wheels & Headlight Restoration. We cater for all aspects of body work from a scratch to a full respray. Our team of highly skilled staff will give your vehicle the attention and detail it requires to restore it back to show room condition. we provide a range of affordable service packages to suit your needs. 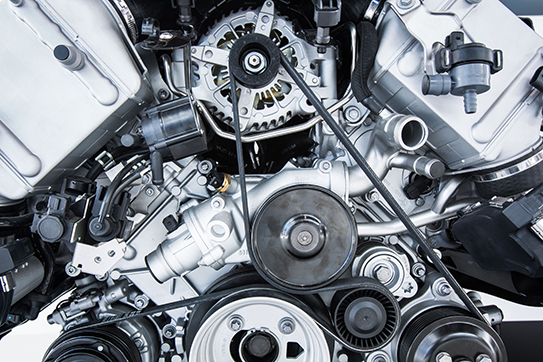 Vehicle servicing is carried out by highly trained service technicians and use parts that match the quality of the manufacturer’s original equipment. All of today’s headlight lenses are made of polycarbonate plastic in order to make them impact resistant and to make it easier to mould into specific shapes. This plastic is functional, but it can cloud over time as a result of exposure. We are a family run business with over 20 years experience in all aspects of vehicle repairs. Wizard Car Repairs is an established accident repair company covering London & Essex. All our dedicated team of employees are fully qualified in car body repairs (mobile & bodyshop}. We are equipped with the very latest equipment and technology using the best quality materials enabling us to achieve the highest standards possible. We understand you need to stay mobile while your car is being repaired so we offer a FREE courtesy car to all of our customers. We have a massive colour match database, so be rest assured you car will look as it was before. We pride ourselves on providing 100% customer satisfaction. FREE no obligation quote instantly. Over 20 years experience in the auto industry. Wizard Car Repairs covers all types of vehicle repairs, ranging from light scratches to heavy impact damage (we can also repair all types of vehicles from small cars and commercial vehicles). Our strict quality control procedures ensure your vehicle is repaired to manufacturing specification standards. Our work is both fully guaranteed and insured for your complete peace of mind. 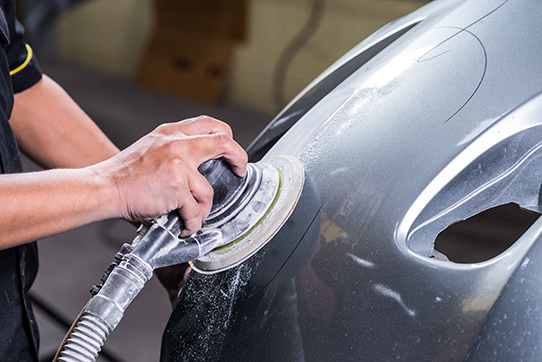 Lifetime guarantee on all paintwork: All work carried out by us is guaranteed not to flake or peel throughout the lifetime of the vehicle. Free collection & drop off service: We come to you wherever you are. We collect your car and when the repair work has been done it is dropped back to you. Upto 60% cheaper than main dealer bodyshops: You can be rest assured you will get the highest level of workmanship with up to 60% cheaper in cost compared to main dealer prices.